The Greek philosopher Heraclitus once said, “there is nothing permanent except change.” Such was the case with content marketing. It has dramatically evolved in format, style, and delivery through the years. Not only does this help them narrow down the results so they can find the information they need more quickly, but also to weed through the immense volume of poor quality content. Search queries are now also more conversational. According to Scott Langdon, Managing Partner at HigherVisibility, this is due to voice search and other technology currently available. The internet is perhaps the most significant repository of content today. However, 90% of people only click and look through material listed on the first search engine results page (SERP). This caused brands to create strategies for their websites so that they get listed on the first page of Google or any search engine. And while this led to SEO becoming an essential practice in online marketing, it’s also been exploited through black hat SEO techniques, resulting in poor quality content. All these have caused search engines to update their algorithms on a regular basis. Take Google, for example. In 2012, it rolled out its Penguin algorithm update to combat sites using black hat SEO. The following year, it released Hummingbird to interpret search queries based on the way we talk. This was further enhanced with RankBrain, released in 2015. To deal with these changes, and prepare their site for future updates, brands now have to rethink not only the type of content they publish but also the way they optimize them. 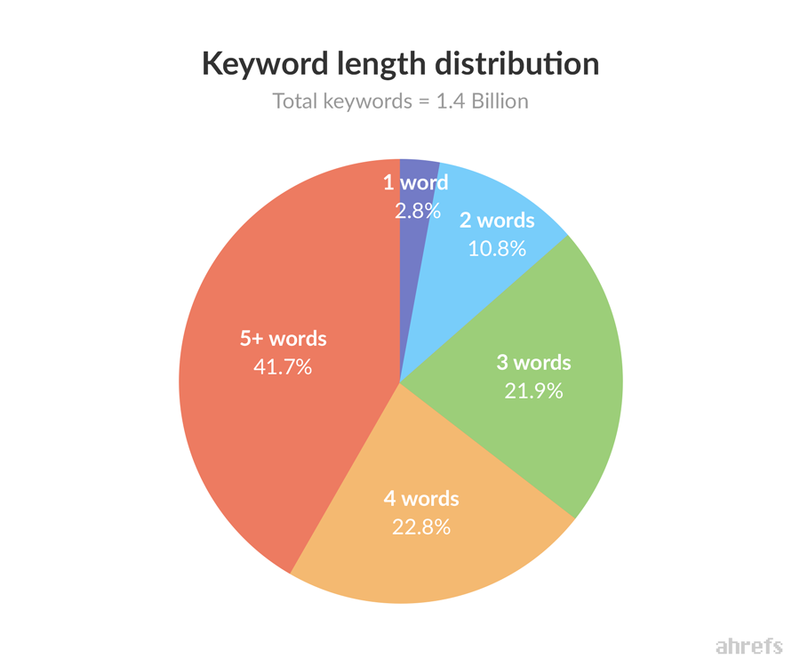 Until recently, the standard practice content marketers and top SEO companies use to create content using targeted long-tail keywords. The problem with this is that each time you publish a new piece of material, it competes with both your competitors’ content and your previously published content. On the other hand, the topic cluster model shifts your focus towards targeting a specific topic you want your brand to recognized as an expert. From there, you create content for different keywords related to your chosen topic and then link them to each other. By doing this, you not only eliminate the risk of your content competing with each other for SERP rankings but also boost your content’s SEO by providing quality backlinks to it. 92% of people say that they prefer and value content published by brands considered an authority in their niche and industry. They are also more willing to trust you and your recommendations, even if the products you’re recommending are your company’s. Most blogs in websites are quite disorganized when it comes to their content. This makes it difficult for your visitors to find additional information on your site. It can also cause you to create multiple versions of the piece of content, which means a waste of time and effort on the part of your content marketing team. Using the topic cluster model helps you organize and link together related pieces of content to each other. Doing this helps your readers find more of your content more quickly. They also spend more time on your site (another factor to help boost your rankings). More important, they are more educated and enlightened about your product, making it even easier for you to convert them into customers. The pillar page is an article between 3,000 and 5,000 words long. While it covers all aspects of a specific topic, it still leaves room for the different cluster content to answer. The second component of the topic cluster model is the different cluster content connecting to the pillar page. Unlike the pillar page, which centers around a specific topic, each of these content focus on a targeted keyword related to the topic you want to rank. They also contain a text link that brings your reader back to the pillar page (hence the name). Of the three, this component is perhaps the most important. That’s because this is what binds the pillar page and the cluster content to each other. At the same time, it connects the different cluster content to each other. The first thing you need is to decide what topic you want to rank. It should be specific enough that you can cover all the different aspects of one pillar page. At the same time, broad enough that you can write several articles about this topic. For example, “inbound marketing” is a great topic, but it’s too broad to write everything about it in one article. On the other hand, “influencer marketing” is broad enough that you can create several different articles on it like “setting your influencer marketing budget,” and “things to consider when choosing a micro-influencer.” At the same time, you can still create a comprehensive article about influencer marketing covering all the different points. Once you have your topic, you now have to focus on your content clusters. 5-10 would be a good average. AnswerThePublic is a great tool to use here. 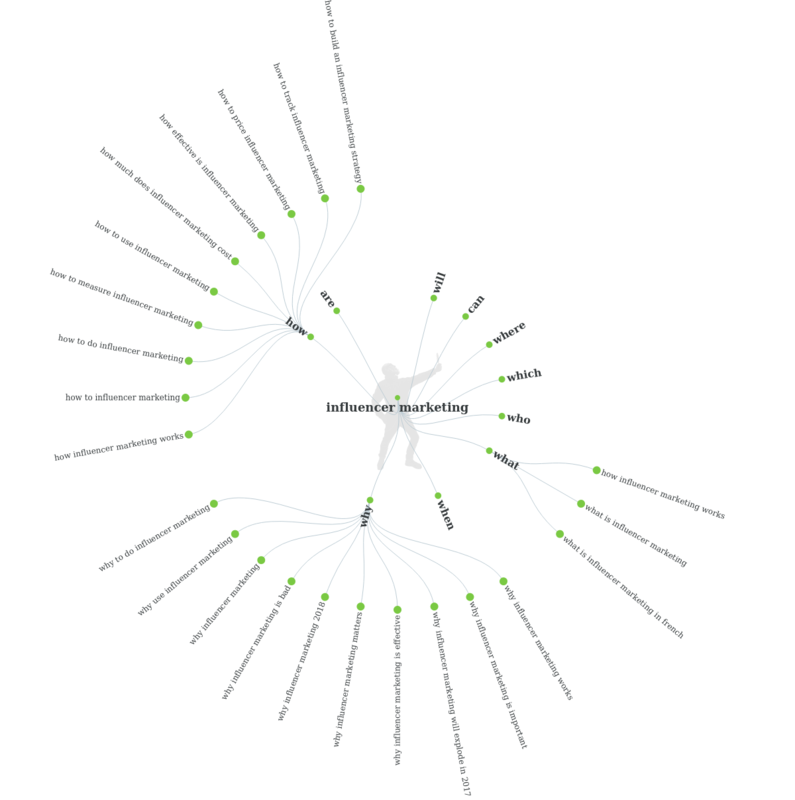 It generates a list of the most frequently asked questions about the topic you chose based on search queries. Do a content audit to see if you have existing content that you can update and link to your pillar page. This way, you maximize your current content and focus your content creation efforts to filling any gaps you may find. Once you’ve completed your content clusters, you need to make sure that you link them not only to the pillar page but also to each other. When you’re linking your content, make sure that the links are two-way. That means that your pillar page should also have links going to each of your content clusters. A topic cluster model is a new approach that shifts your focus to broader topics instead of targeted long-tail keywords. By doing this, you organize your content so that your target audience get the answers they’re looking for quickly. At the same time, it boosts your content’s search engine rankings, resulting in an increase in traffic, leads, and customers. That’s not to say that keywords are no longer critical. You still need to make sure that you carefully choose the keywords since these are what your target audience use when they search for information online. What’s good about using topic clusters in your content marketing strategy is that your content doesn’t compete with each other. Instead, they are working with each other by creating a trickle-down effect on your SEO. Not only will it boost your search rankings, but also reach your content marketing goals.